The Repetition Challenge has a winner! 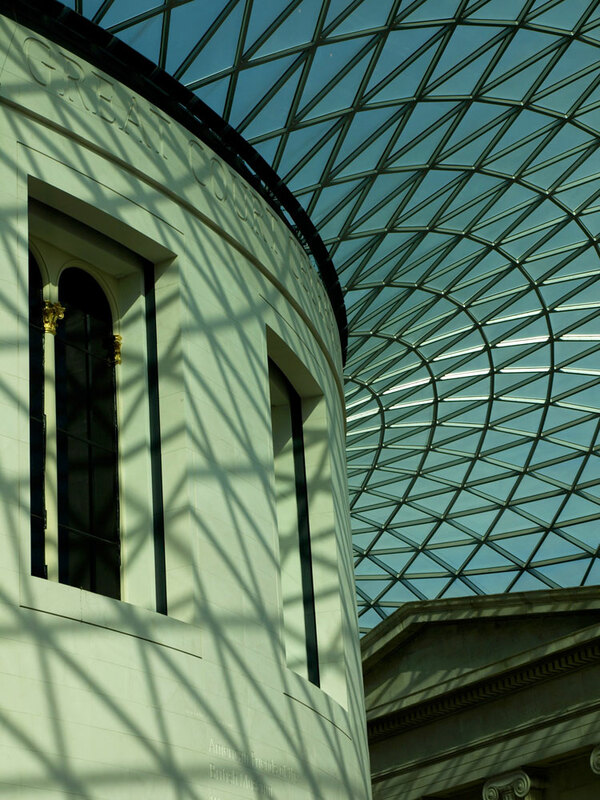 Voting is now closed on the repetition photo challenge and with 18% of the vote, Shane’s photo of the British Museum atrium (above) has been decided as the winner by you, the readers of Aussielicious. Shane’s gift for winning the challenge is a print of Matthew’s winning entry from the previous challenge, the Favourite Place challenge. Now I need to set about coming up with another theme for the next challenge but there is plenty of time. Wow! Thanks Brenton and to everyone who voted. I’m glad you like it. It was a great photo…Congratulations!!! Thanks for sharing your great talent!